We have some good news to announce. We found a new partner for our next container project. „Wenn’s im Leben Brennt“ is a German civil foundation in Hemer which is located near our town. They bought our next 40 ft container. We’re so thankful about this, it’s a great start for this new project. The container is delivered at their plot and we begin with the first part. 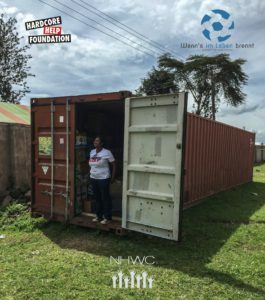 We have stored many wheelchairs, several hospital beds and other medical supplies here at our warehouse and at the neighbors, everything is going to be stored first in the container. After this we’ll see how much we can add. 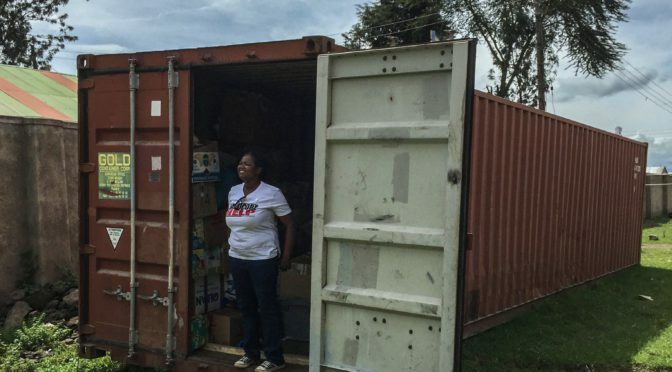 Later this year the container will be shipped to Kenya. If any you have the chance to donate a wheelchair please get in touch, they’re always welcome! Further updates about this project following soon!